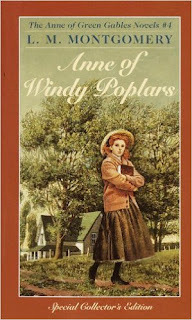 I'm not right sure if that review made me just want to read on with Anne (I do love the first book but have to admit that I discovered Anne very late in life). I see most readers agree that the later books, the later Anne, do not have the same charm. 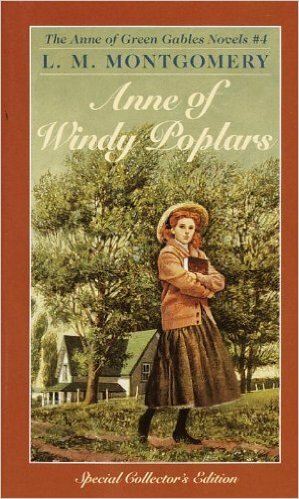 But then again, I guess I can re-read "Anne of Green Gables" only so often a year... and should give the other books at least a chance. Wir streamen die beste deutschen Sender Disney Channel, Ard, N24, 3sat, Tele 5, dmax, Kabel eins, Pro 7 Maxx, pro7, sat1, ZDF. Sie können von hochwertigem Sender am populaerste Sendungen verfolgen.